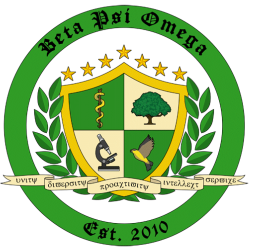 How to Join - "Rush"
Welcome to the website for Beta Psi Omega, the co-ed, professional biology fraternity! 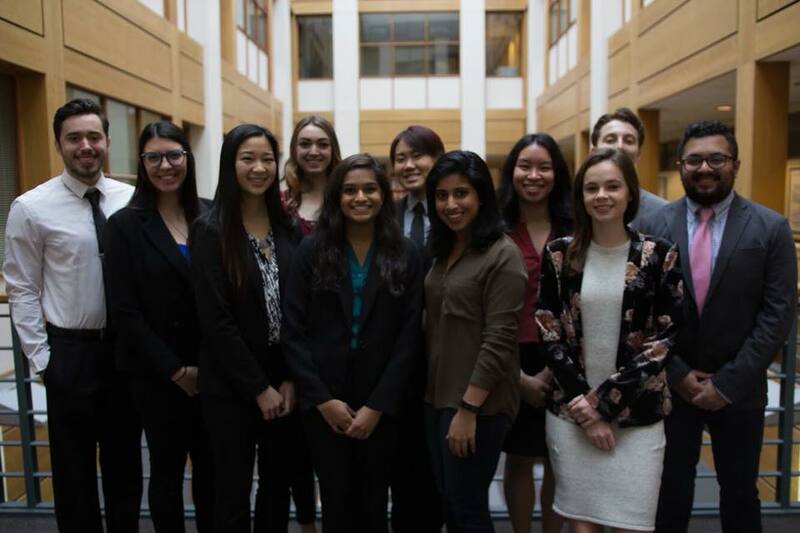 We are the Alpha Chapter, founded at the University of Maryland in College Park, MD. 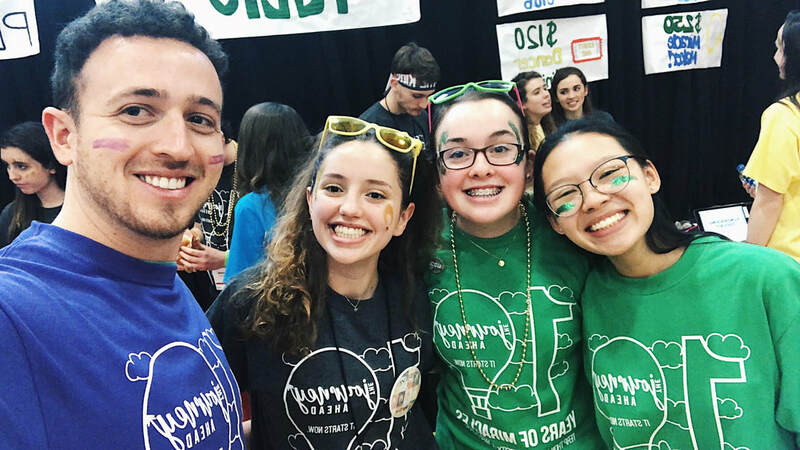 Please have a look around to learn more about us, what events are coming up, and how you can join us in our mission to help students help themselves! Thank you to everyone who helped us celebrate our 9th Annual Founder’s Day as Beta Psi Omega’s Alpha Chapter on Sunday March 10th! Special shout-out to the alumni who joined us and best of luck to you all as you continue your endeavors! A WARM WELCOME TO OUR KAPPAS!! 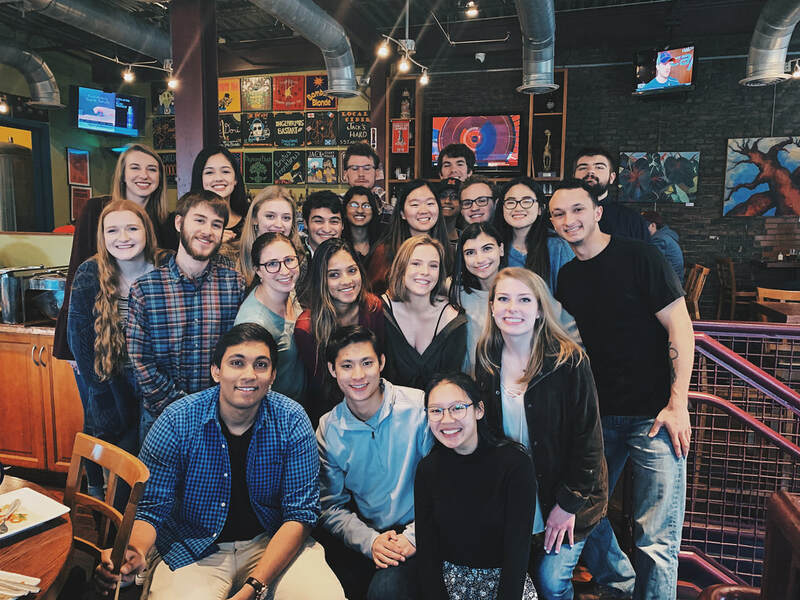 We rounded out rush week with a lunch at Franklin's Restaurant on Sunday February 24th. We are so excited to get to know each and every one of you!! 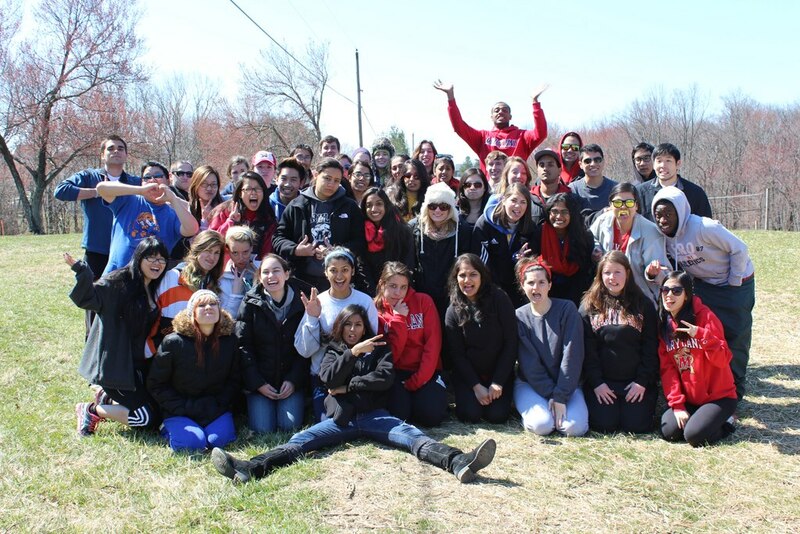 Thank you so much to everyone who attended and helped make this event a success! We truly appreciate all five speakers who came out to present for us! We hope everyone took away something valuable about how to get more involved in research on and off campus or got a better idea of what research projects might interest you. Come out this Sunday, Feb 10th from 5-7pm in 1205 CCC to meet the brothers and sisters of UMD's Professional Co-Ed Biology Fraternity. We will start out with a brief information session about who we are and what we do which will be followed by a fun trivia game. Pizza will be provided and the winning team will get a prize! If you are interested in learning more about our rush events go to ter.ps/bporush and fill out our interest form or see Spring RUSH 2019 on our FB main page! 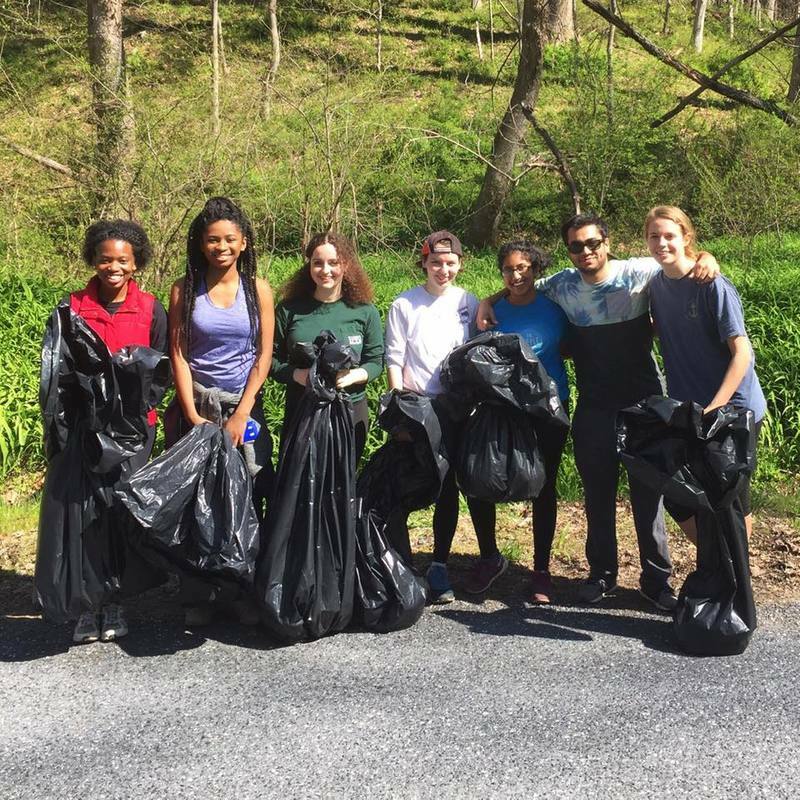 Do you have a passion for science and service? Do you want to find a community of people like you? Then come out and meet the members of Beta Psi Omega! 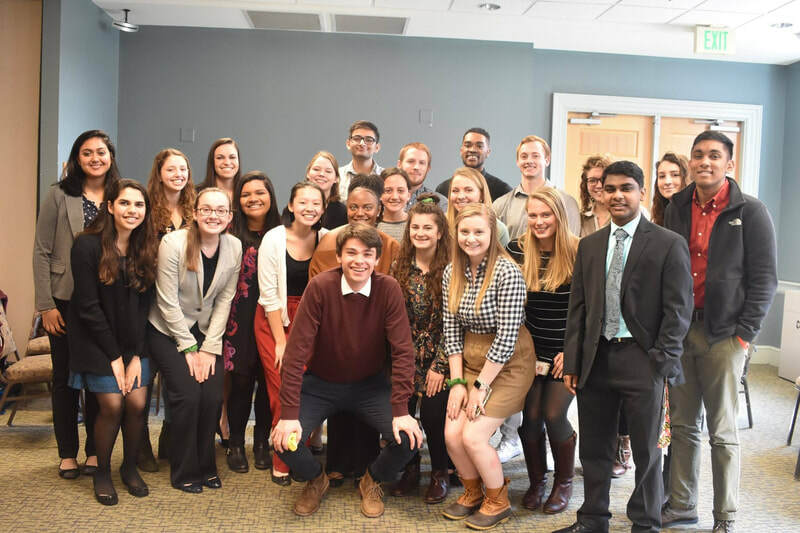 UMD's Professional Biology Fraternity! ALL majors are welcome, including Biology, Public Health, Environmental Science, Engineering, Kinesiology, and more! We aim to provide a supportive brotherhood in this co-ed fraternity for students in the science fields professionally and academically. 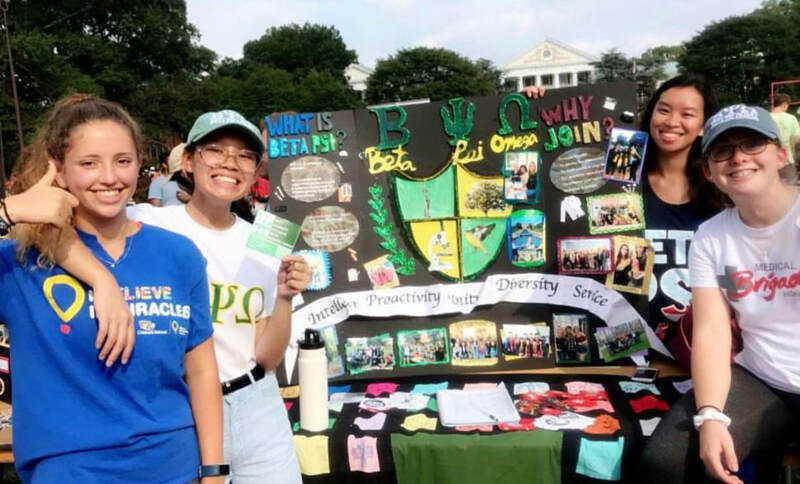 The benefits of Beta Psi Omega include networking opportunities such as research and internships, earning service hours in events within and outside the fraternity, and fun social events for our members. We always have fun along the way and have made friendships to last a lifetime! *Please bring a clean article of clothing to donate! Please fill out ter.ps/bporush if you are interested! Are you looking for a research position for the summer or fall but don’t know where to start? Are you interested in hearing about novel findings in various biological fields? Tutoring has wrapped up for the Fall semester! Refer back here soon for more information for Spring 2019! 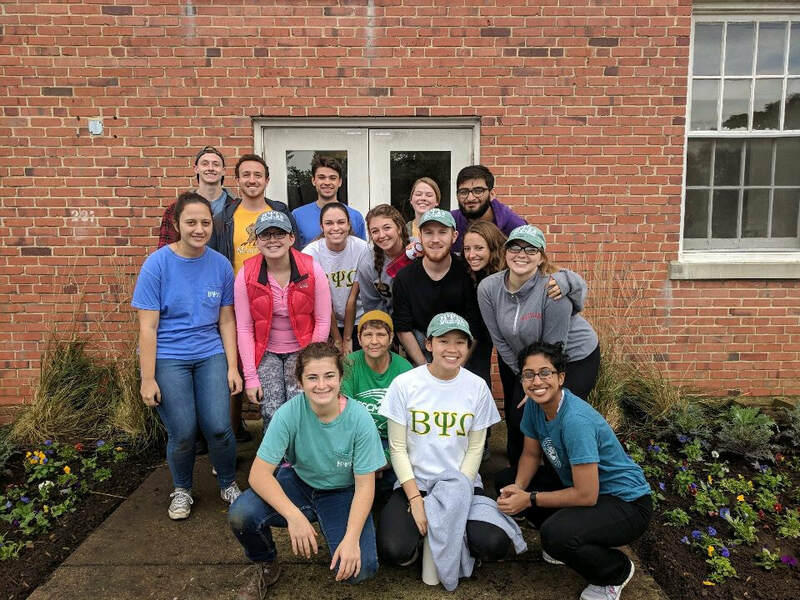 Our members planted flowers behind the Eppley Recreation Center and Jull Hall on North Campus. 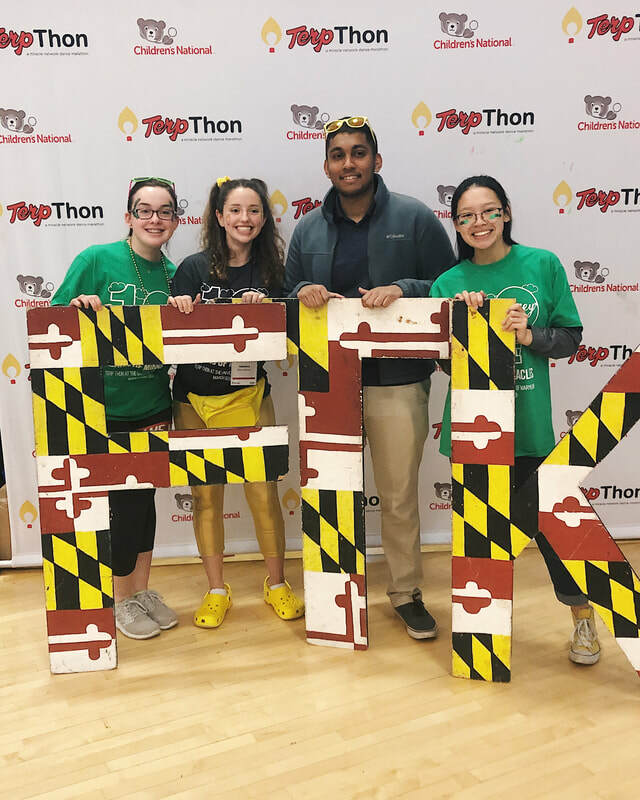 Our members got pied with whipped cream, mayo, or a combination of both by the UMD community as an awesome (but gross) fundraiser! 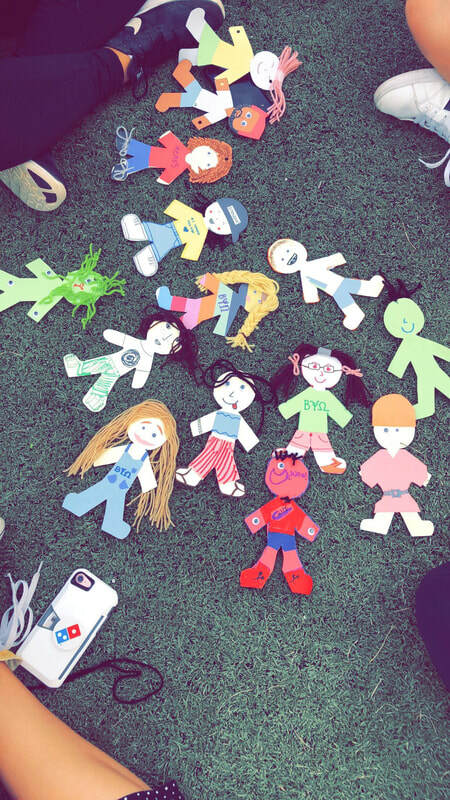 Take a look at what our members along with other UMD students made at our diversity event on Washington Quad on Tuesday October 2nd. On September 22nd, a group of our fabulous members volunteered with Casey's Trees at a local elementary school. 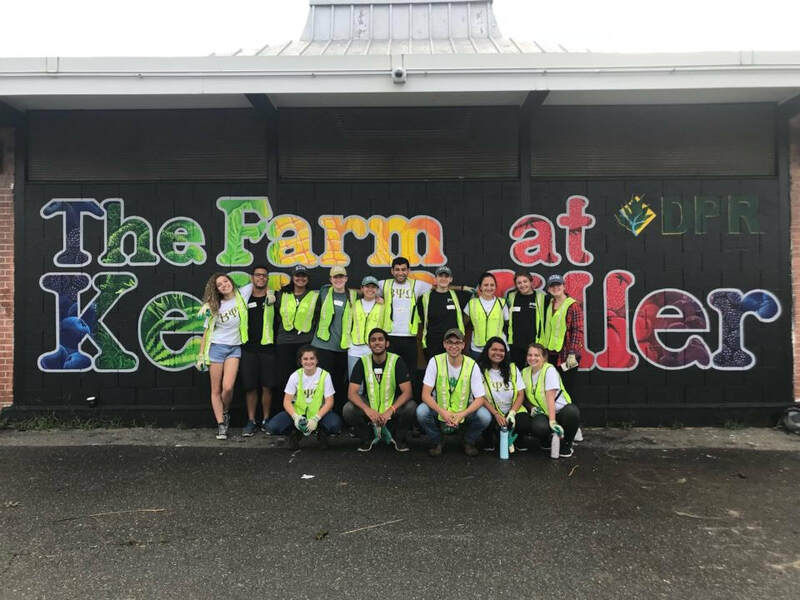 They helped at the Farm at Kelly Miller tree planting event and thanks to all of their hard work as well as the work of other volunteers, the community will enjoy the 93 new trees!! 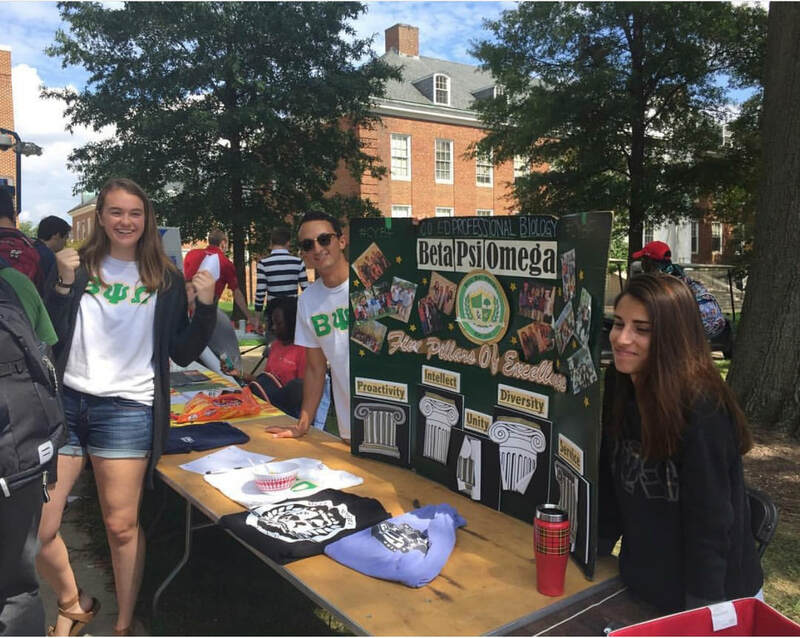 On Thursday September 20th, BPO participated in this huge campus event on McKeldin mall where we set up a table next to the over 800 other student orgs on UMD's campus to recruit new members! 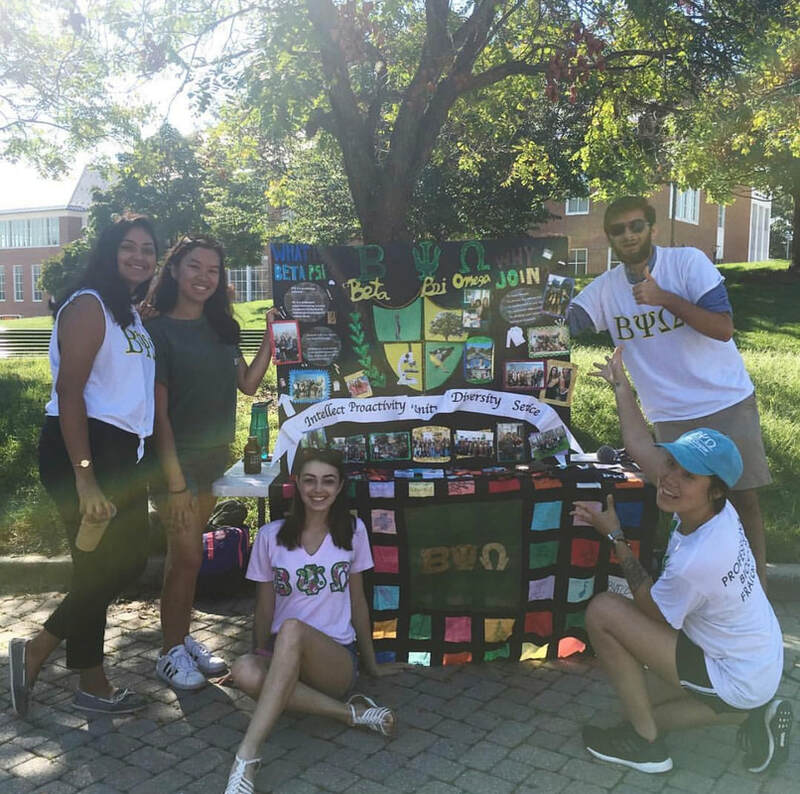 On September 6, 2018 our members set up a table on Hornbake plaza alongside under Professional fraternities on campus to give students an opportunity to learn about out fraternity and get information about Spring Rush! Our first public event is in under two weeks - woohoo! Since this conflicts with Tuesday tutoring, the tutoring session is cancelled -- go check out the event instead! Be sure to follow us on social media (Instagram, Twitter, Facebook) to get day-to-day updates on everything Beta Psi Omega! In the words of philosopher Chancellor Johnathan Bennett, "we back!" The Fall 2017 semester is finally underway. Dates and themes for our Pillar events this semester are coming soon -- stay tuned to our social media and this website for more info. 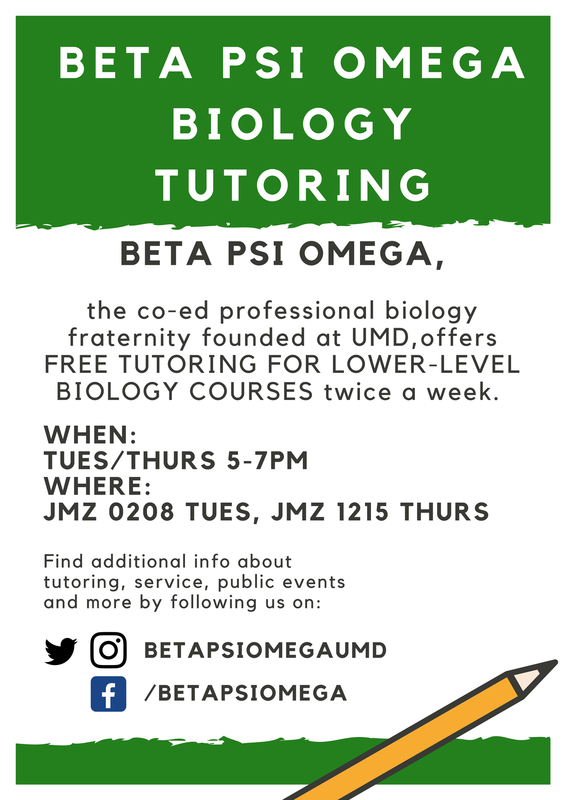 If you have questions about tutoring, upcoming events, or anything else, don't hesitate to reach out to us through social media or email (alpha@bpsiomega.org).